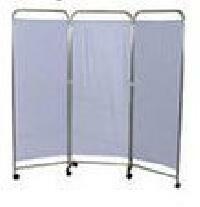 Size : H 168 xW244 cms. 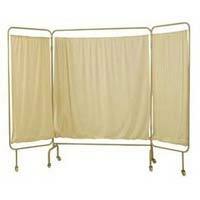 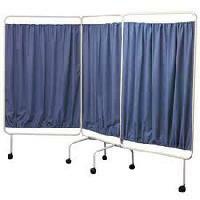 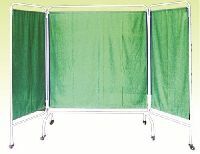 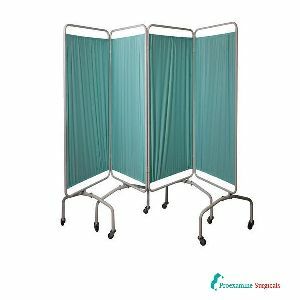 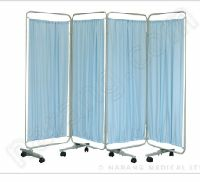 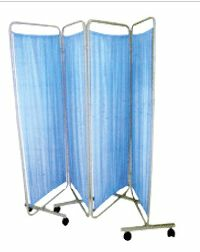 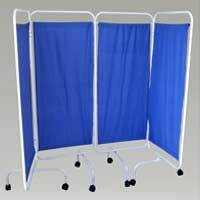 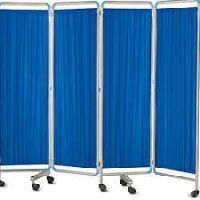 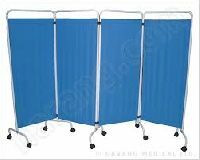 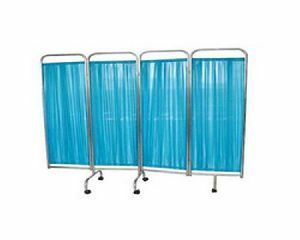 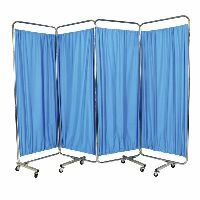 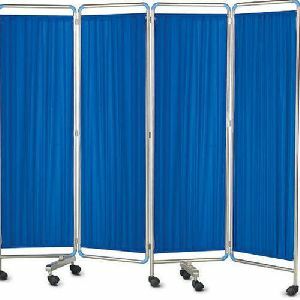 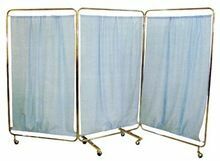 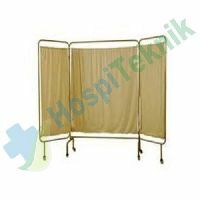 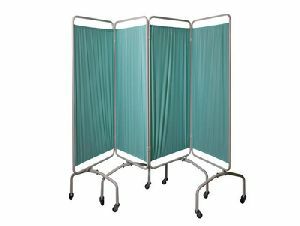 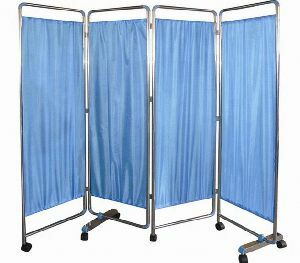 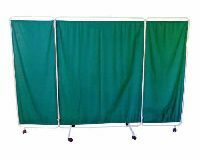 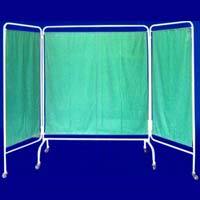 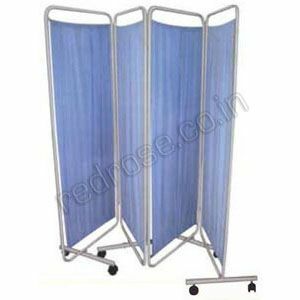 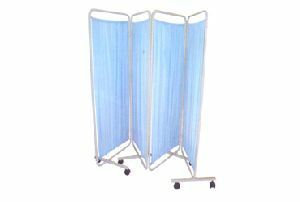 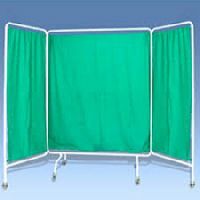 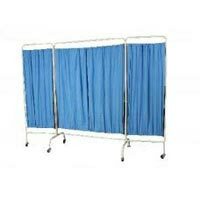 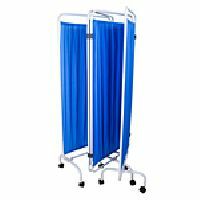 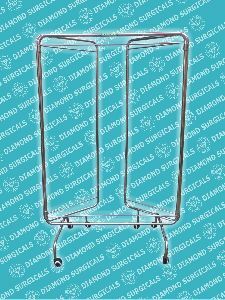 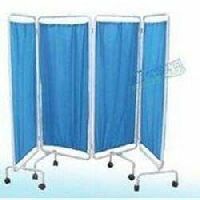 HF446A - Bedside Screen - Regular Specifications/Details : Size : H 168 xW244 cms. 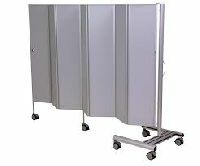 Frame work made of ERW tubular pipe. 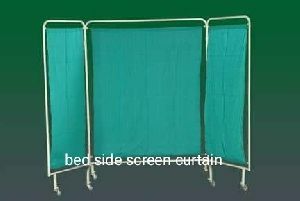 Supplied with spring wire and curtains. 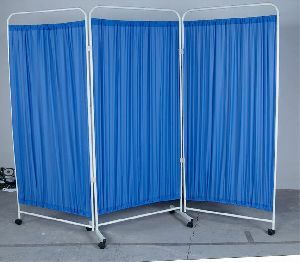 Pre-treated and epoxy powder coated. 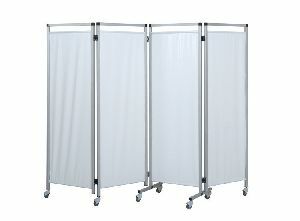 Knockdown construction.